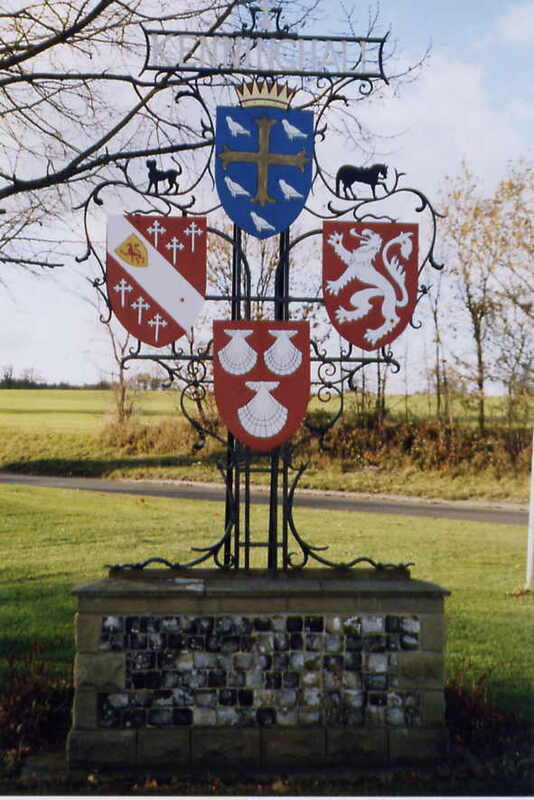 Kenninghall is an attractive Norfolk village situated 17 miles south of Norwich with a population of some 800. In the late 1980�s concern was expressed at the loss of trees, hedgerows, and woods in the area with the resultant loss of wildlife habitat and amenity value. 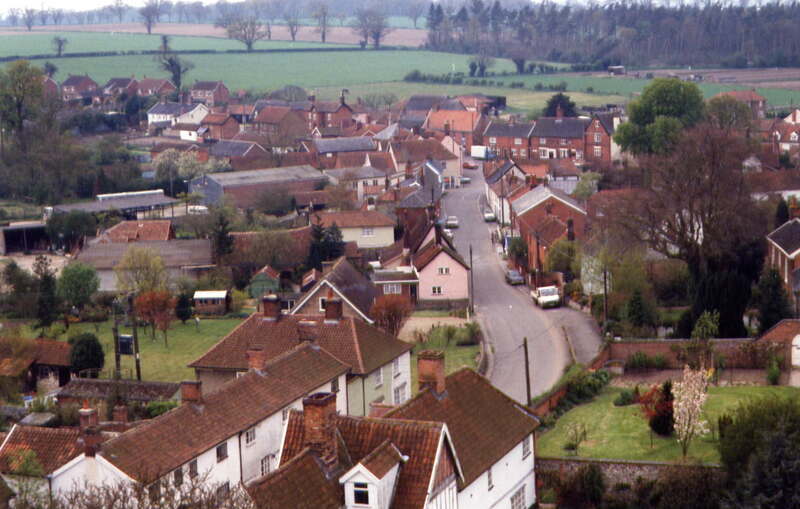 A local exhibition of aerial photographs and old maps underlined this as a serious problem resulting in a series of village initiatives to reverse the trend. 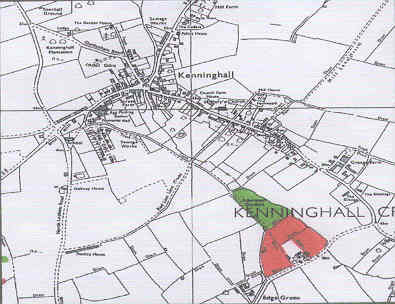 These culminated in April 2002 with the formation of Kenninghall Lands Trust, primarily to purchase 10.5 acres of farmland on which to plant a new wood, but also hopefully to promote any future environmental projects within the village.